Welcome and thanks for your interest in partnering with Snail Pace Transformations. Snail Pace Transformations is a blog dedicated to helping moms find the time and money they need to pursue their passions without disrupting the harmony of their homes. 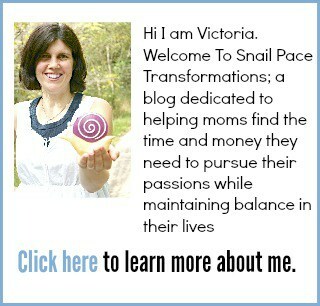 I, Victoria Huizinga am the owner and author of Snail Pace Transformations and you can learn more about me and this site by visiting my about page. Is Your Company A Good Fit? My readers are primarily women with families of all ages and stages. 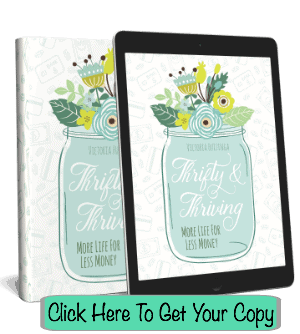 My readers appreciate companies that offer products that are inexpensive but high quality, as well as products that will help them simplify their busy lives. I offer sponsored posts, and review/giveaway services. I do not offer one time “paid links” to be placed in established posts. I do not offer posts that are written by the companies themselves –I write the posts. I do not offer paid ads. My email address is snailpacetransformations (at) gmail (dot) com. I am looking forward to working with you.